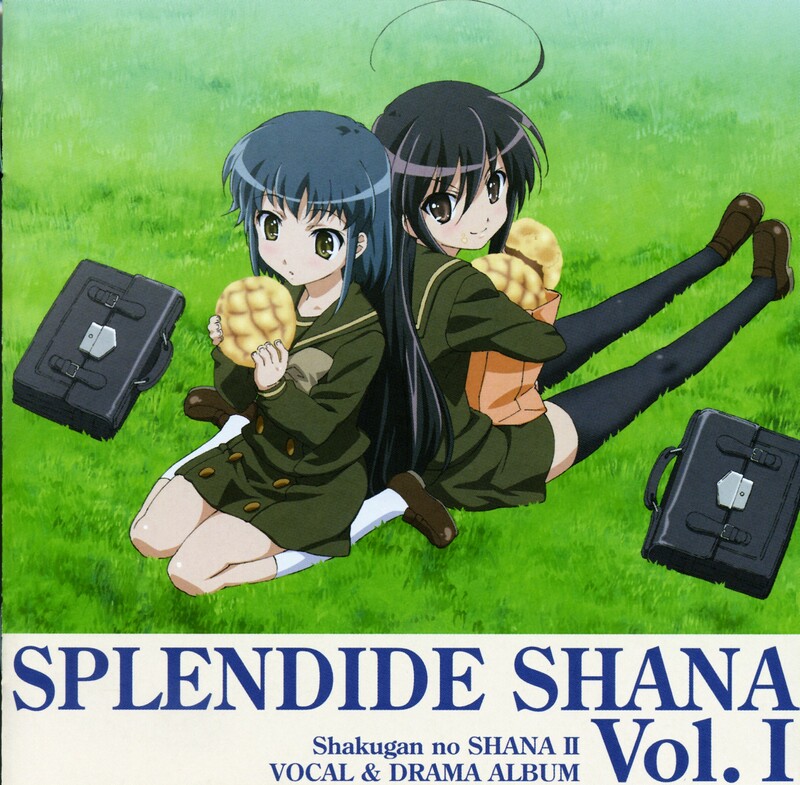 Cover from the Shakugan no Shana II Splendide Shana Vol.1"
eheh just DL this drama CD and still in the process to upload it SSL group. thanks for sharing the scan! 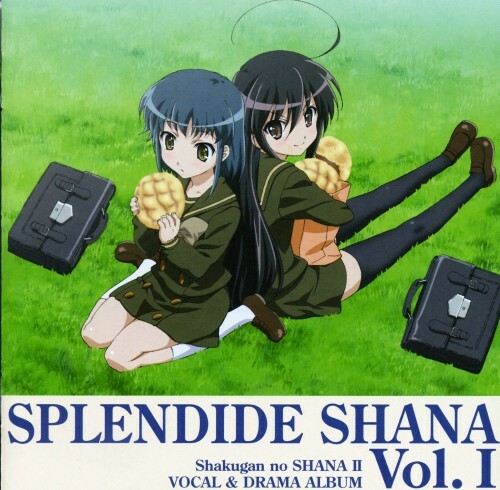 I'm surprised Shana is sharing her melon pan. :P Thankyou!